When it comes to managing your own B&B it’s not all strictly business, how you decorate and style your space will be critical to your success. 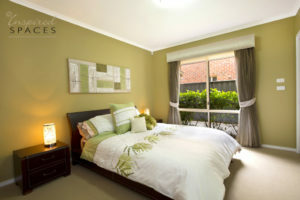 As everyone books online photos of your B&B is the only way to show your guests why they should stay with you. Say if your interior look is depicted as shabby and outdated this could be the underlying reason why someone might click to view somewhere else. When photographing make sure to take photos of the best views of the property to show bookers you have plenty of space for them to stay, and that your accommodations are what they’re looking for. I suggest to take photos either in the early morning or late afternoon so there is lots of natural light. Artwork is a great way to decorate and enhance the space but always consider the scale of the pieces you add to any room and where it is placed. I suggest adding a few without going overboard. Too much artwork may appear cluttered, and too much of a theme can look kitschy. 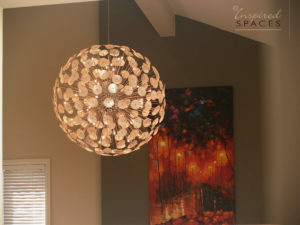 Art is very subjective so select something that fits the look and feel of your B&B and its surroundings. The hues you choose are an ideal way to accent your inn and complement its personality. If some of your guest bedrooms in your B&B are very light you can risk designs with bolder and darker colours on the walls. Dark hues like red and blue can give a room a very grand air, but you’ll almost certainly have to paint the ceiling white for a contrast and soften with lighter colours perhaps in the carpets and curtains. Neutral colours are alw ays the safest bet as you can splash out on colour through accessories. Just don’t have it all white otherwise it will look too stark or washed out. You could accent the white or pale colour with darker paint on the skirting boards and other woodwork, but don’t make it too great a contrast. If you decide on a theme like your artwork make sure your colour is suited and ties in with other key elements in the space. 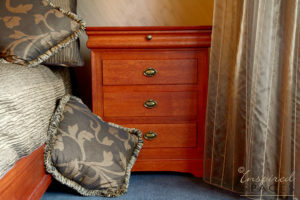 One key thing to keep in mind is you can’t just decorate your bed and breakfast the way you like to decorate, you have to choose furniture that meets the needs of your guests. If you’re catering for families remember to consider function and comfortability. So you’re not having to constantly replace and repair you furniture its best off and more economical to spend on hard wearing/quality items. It’s important to keep up-to-date with current trends but to save you from having to buy something new every season a smart idea is to buy dining furniture where the table bases and tops are sold separately. This means that you can refresh a jaded dining room by replacing the tops with something more contemporary and keep the same base units, if they are still in good condition. Or, conversely, if the legs of a base unit are damaged the top can be re-used and that’s money saved. This makes your dining furniture last a lot longer. Here you will find more ideas on how to decorate your dining room. If your space can accommodate extra furniture a coffee table and a beautiful statement sitting chair can add a touch of elegance to the room, while also making it a more welcoming place to stay. First impressions go along way when it comes to bed and breakfasts so make sure your put in time and effort to perfect the presentation and style of your space. This will keep your guests wanting to come back time and time again! 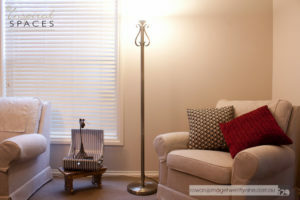 If you need help with styling your B&B or your home, please contact the team of Inspired Spaces.